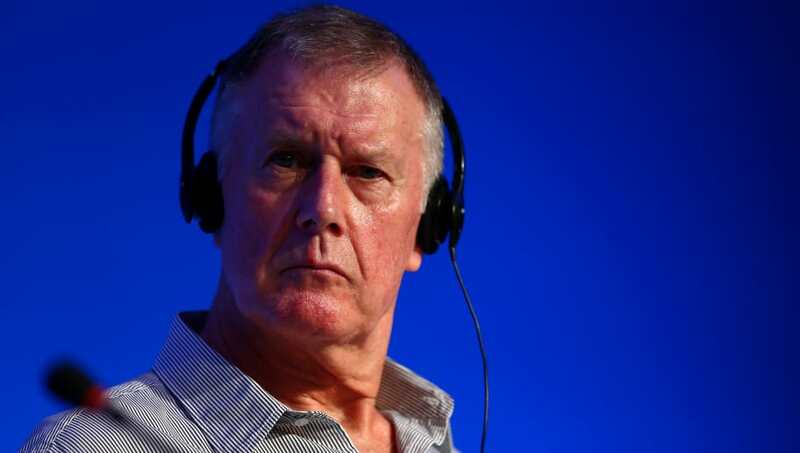 England World Cup winner Geoff Hurst has labelled Jamie Vardy's decision to eliminate himself from international selection as 'disappointing'. ​The ​Leicester City man along with Gary Cahill made themselves unavailable for England's upcoming UEFA Nations League opener against Spain on Saturday in order to concentrate on their club football and will therefore not join up with Gareth Southgate's squad. The duo were part of England's summer where the Three Lions reached the semi finals of the World Cup in Russia, in spite of limited expectations. While they were eventually beaten by Croatia after extra time, it was a summer which many have labelled as the rebirth of English football, with fans excited to watch the national side's progression in the coming years. ​Unfortunately, they will be without the experienced faces of Vardy and Cahill this week who have made 26 and 61 appearances respectively for their country. Speaking to the ​Leicester Mercury on the matter, England legend Hurst has labelled their decisions as disappointing. He said: "While there's plenty to be positive about our national side right now, I must admit I was disappointed to see Jamie Vardy and Gary Cahill choose to retire from international duty. I'm a firm believer that players should play for their country for as long as they possibly can. ​"My teammates and I would've given our last breath to continue playing for England. I also don't like it when players say they'll make themselves available again if there are injuries or suspensions. "In my view, if I was England manager, then I wouldn't pick those players ever again." Although neither has ruled out a return to the national side in the future, Southgate now will look to assess other options, such as Joe Gomez and Marcus Rashford, in their absences.